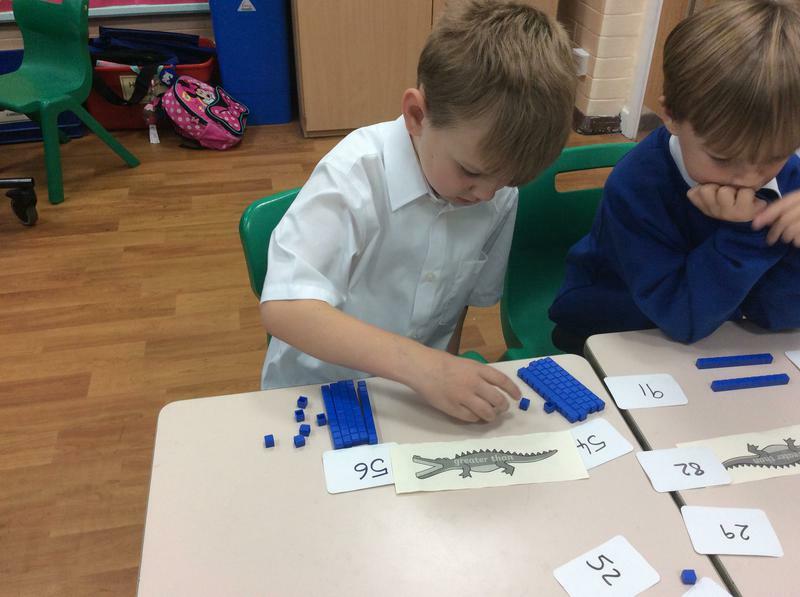 This term we have been looking at Addition and Subtraction using a variety of methods. 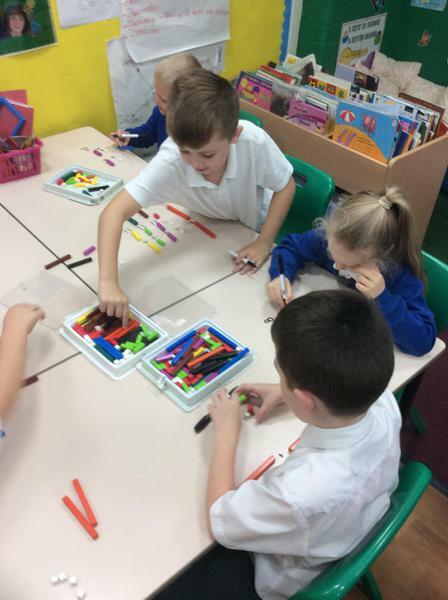 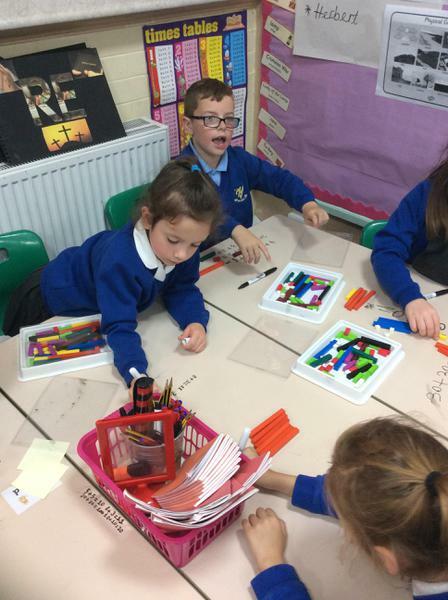 We have been using Cuisenaire Rods, Diennes, Number Lines and the Bar Model. 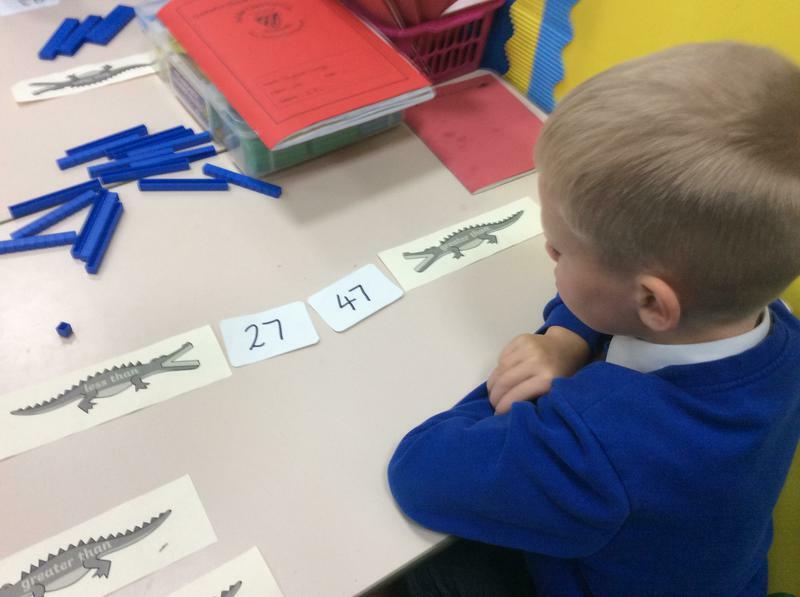 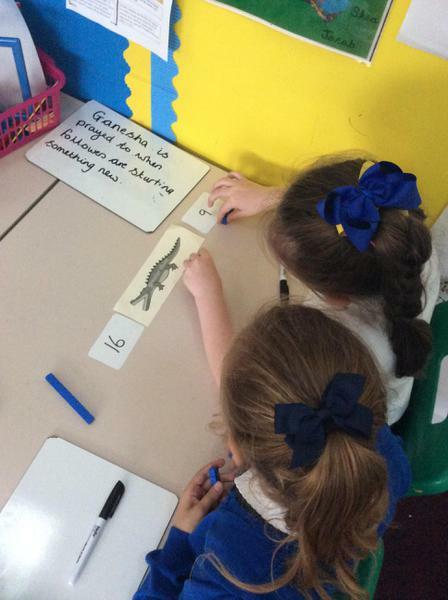 We have been doing lots of partner work and group work to help solve the tricky problems, using a number line has took a lot of practice but we persevered and we are now fantastic drawing our own number lines. 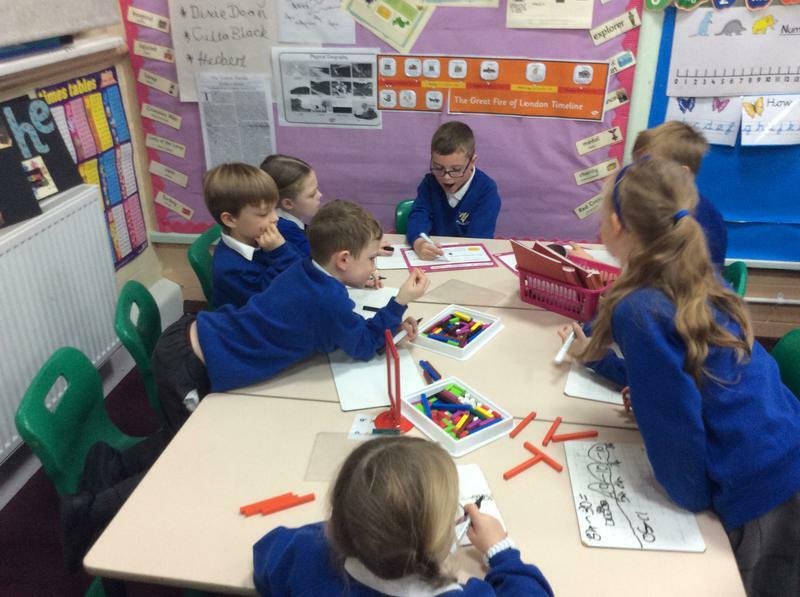 Today in school we celebrated World Maths Day! 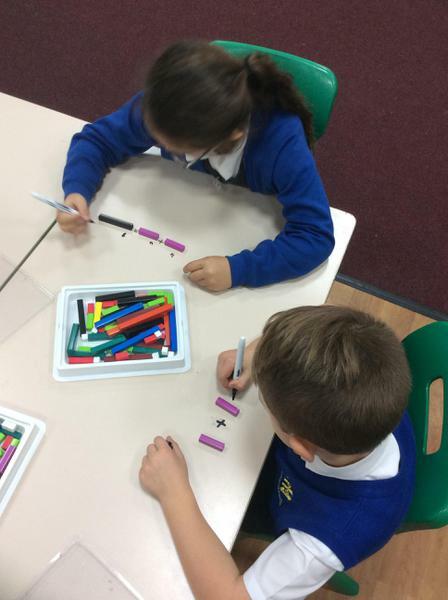 Our activity for today was to use the Cuisennaire Rods to complete additions and show greater than and less than. 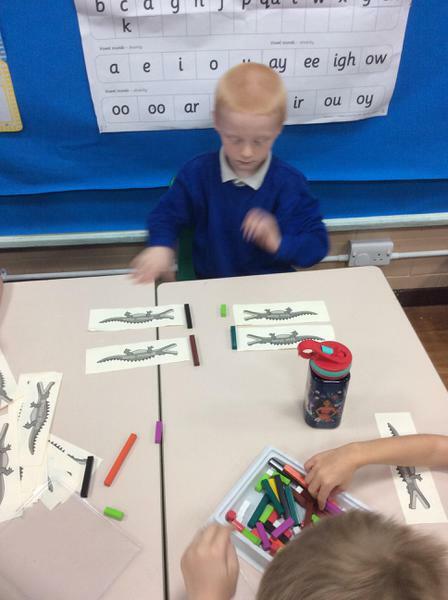 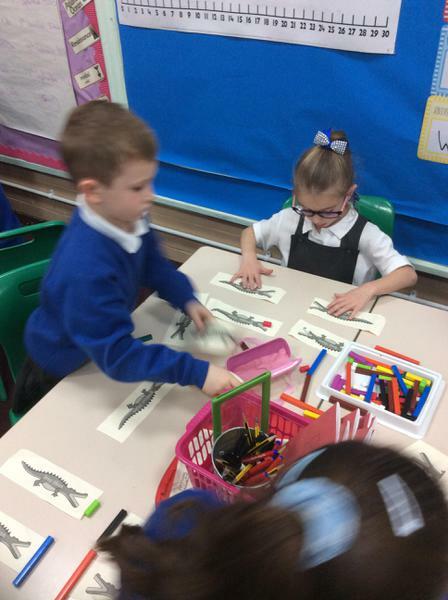 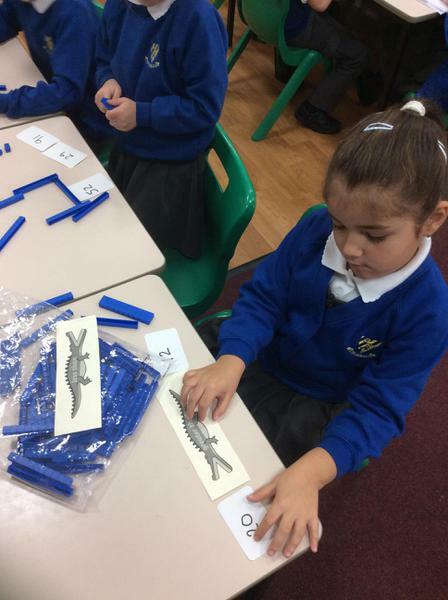 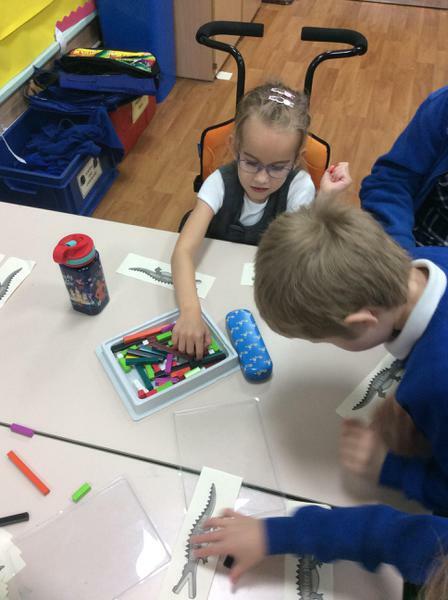 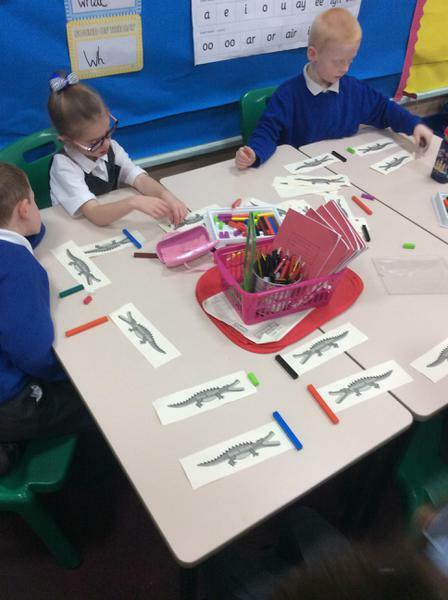 The children really enjoy working with the rods and this showed when they were completing the activity. 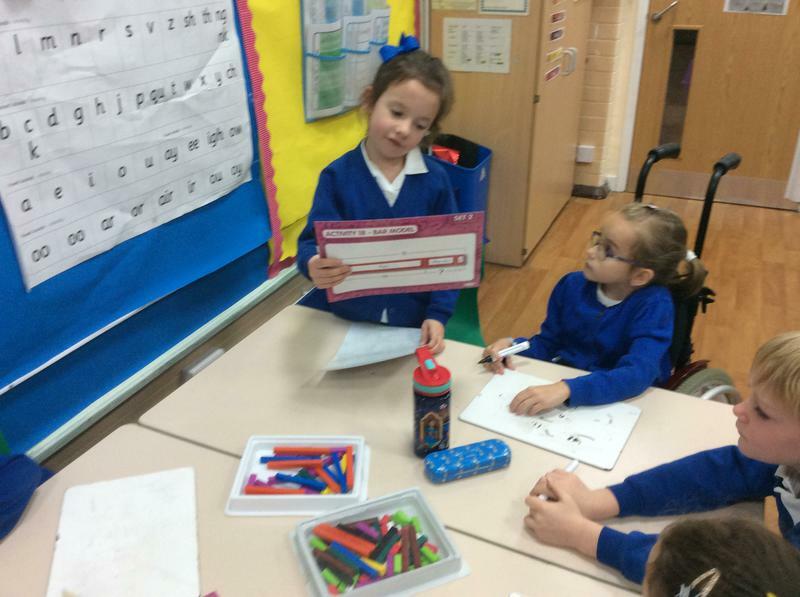 We discussed why Maths is important for us and for people across the world. 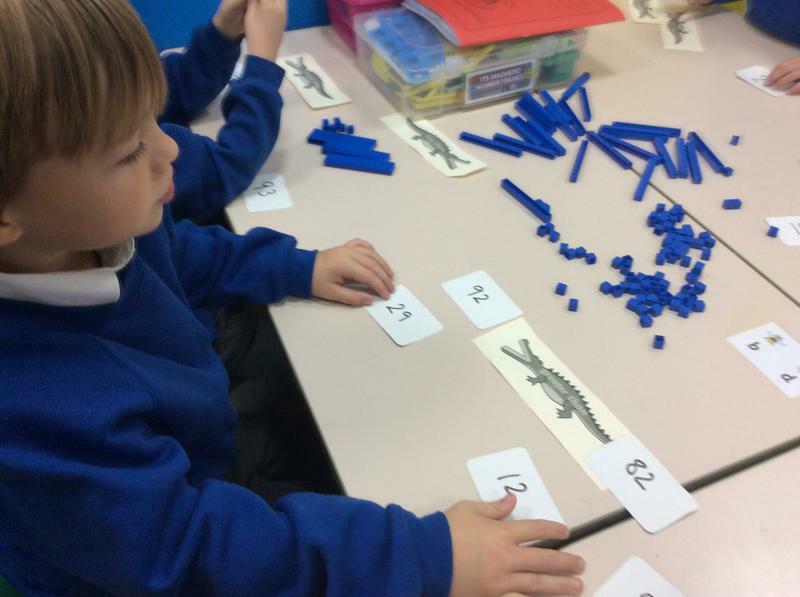 So far this term in Maths we have been looking at Place Value. 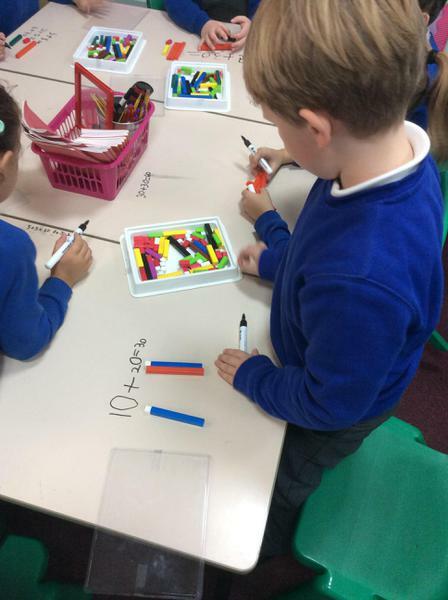 We have been working really hard to understand Tens and Ones in two digit numbers. 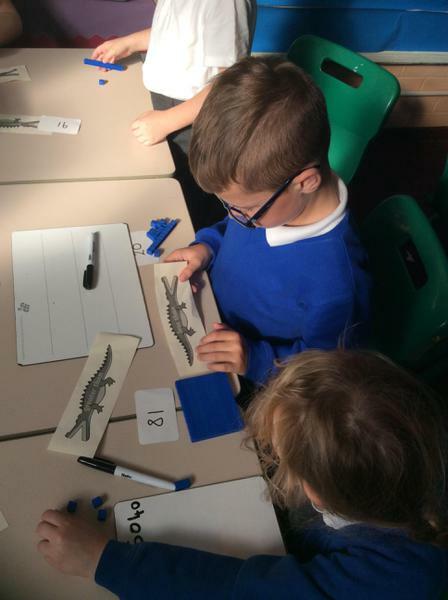 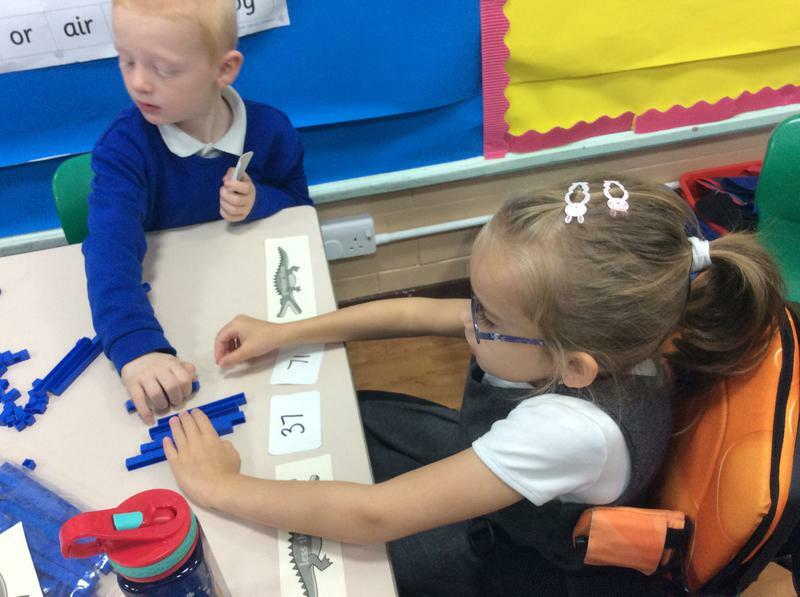 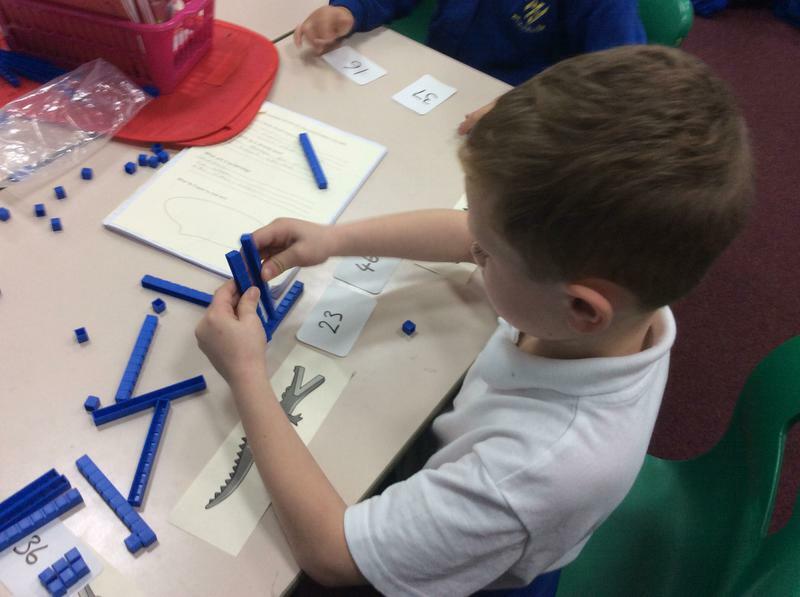 We have been using Dienes (a practical apparatus) to assist us with our place value lessons and have enjoyed exploring how these can help us with Place Value. 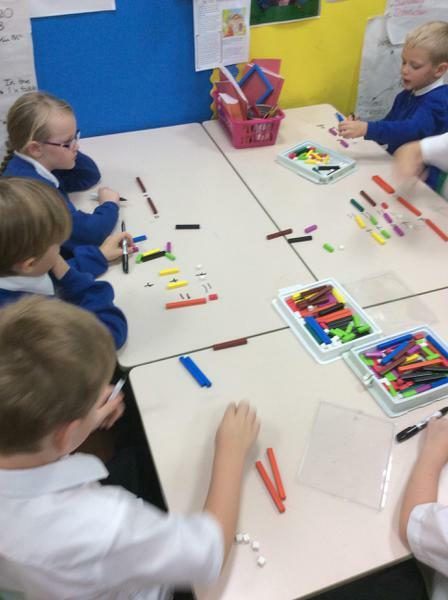 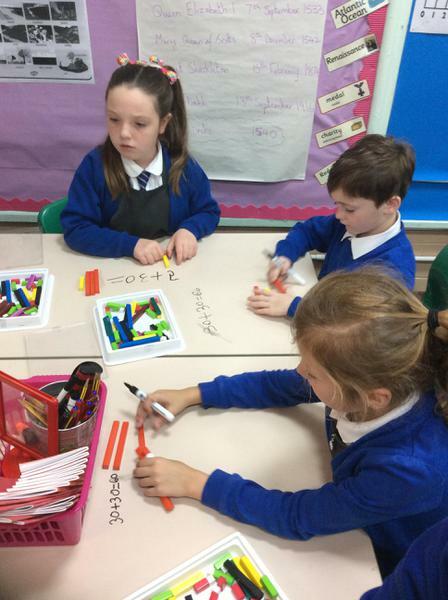 Using the Dienes for Place Value Work. 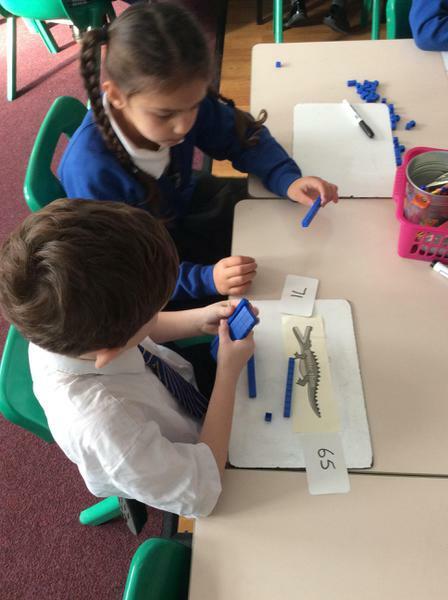 This term in Maths we have been exploring addition and subtraction. 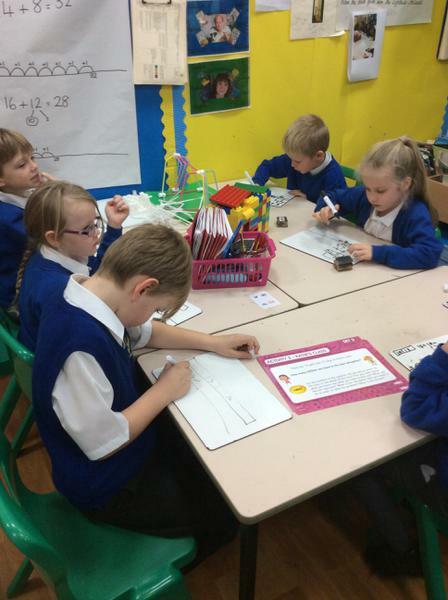 The children have been looking at how we can solve addition and subtraction problems using apparatus and formal written methods such as using number lines. 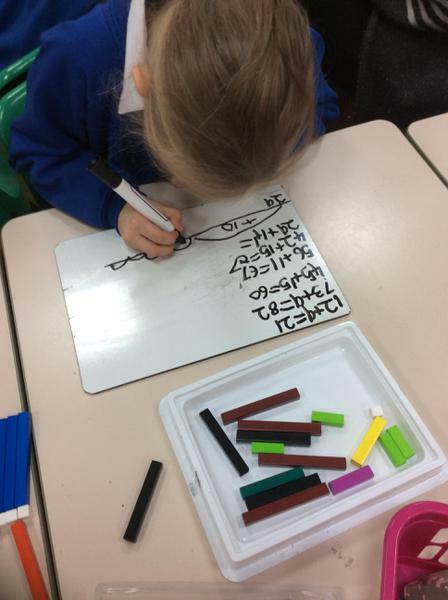 The children are really improving with the drawing of their own number lines to solve the problems and have really impressed me with this. 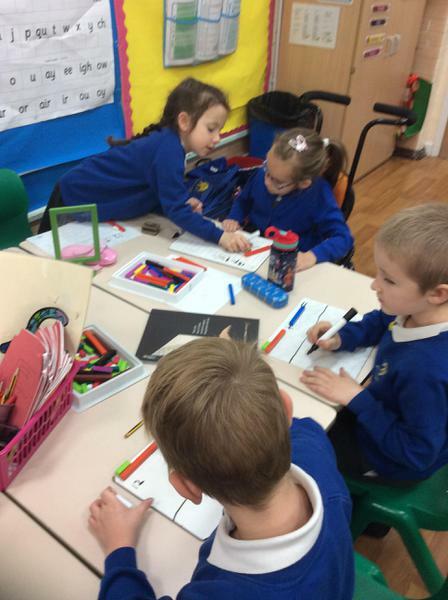 Through homework we have been sending Addition and Subtractions, if you need any support with this please come and speak to one of the Year 2 Team. 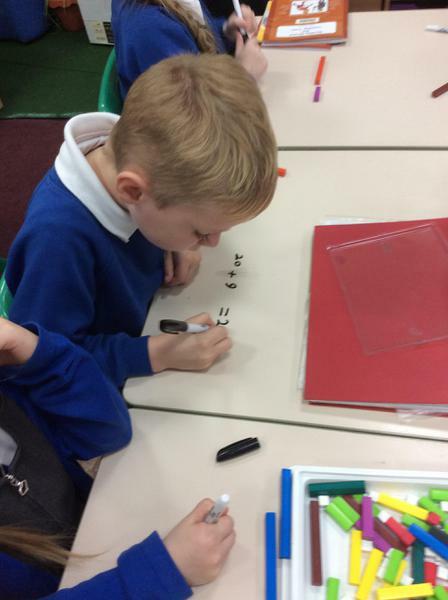 This term we are going to be looking at Addition and Subtraction. 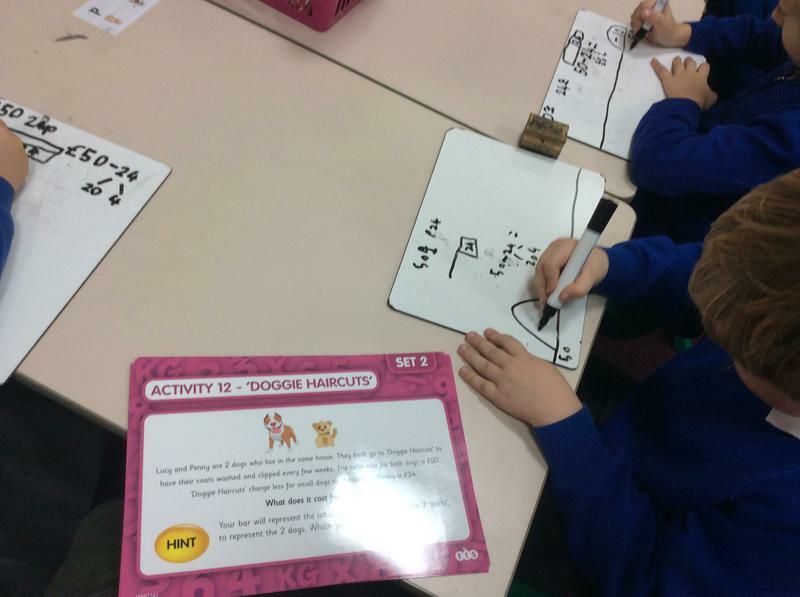 We are going to be working on adding and subtracting 2 digit numbers by first using lots of different visuals and apparatus. 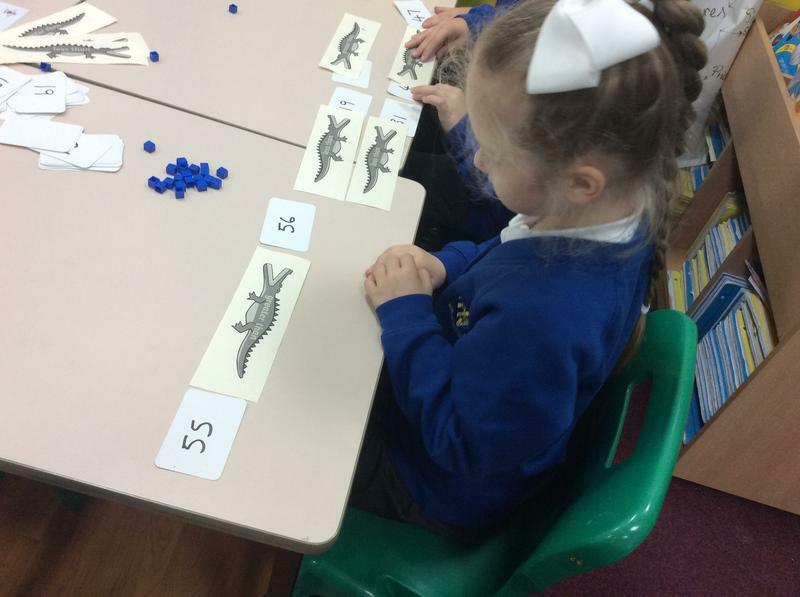 We are going to have lots of fun learning addition and subtraction this term!